As an outpost of empire, Scotland played a significant, if unusual, role in the Roman world. The south and east were occupied intermittently from AD 79 to the early third century, while the north and west remained outside Roman control, though certainly not beyond its influence. The conquest was therefore incomplete in Scotland, and military occupation was not followed up by a period of peaceful development; no towns were built, and surviving remains are of camps and forts for the most part. Despite this, the Romans left an important imprint on Scotland. 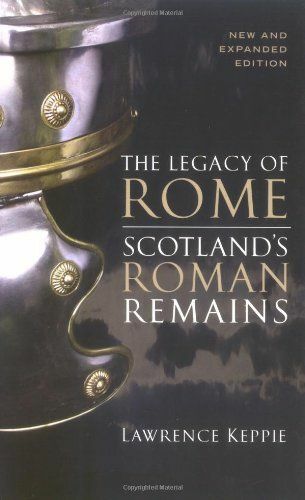 Scotland's Roman Remains was first published in 1986. This new edition incorporates a large amount of new material based on discoveries and research which have occurred during the intervening years. It is the only guidebook to Roman remains specifically in Scotland.